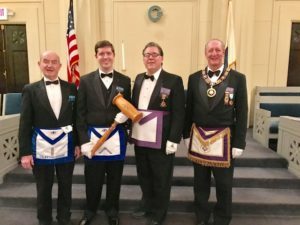 Celestial Lodge Captures the District Traveling Gavel…Again! 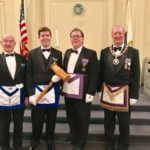 On the evening of February 23, 2017 the Officers of Celestial Lodge captured the Sixth Masonic District traveling gavel at the District Deputy Grand Masters Fraternal Visit to Lafayette Dover Lodge in Norwood, MA. 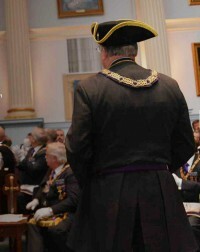 It was a wonder evening and another great way to promote fraternalism within our district. 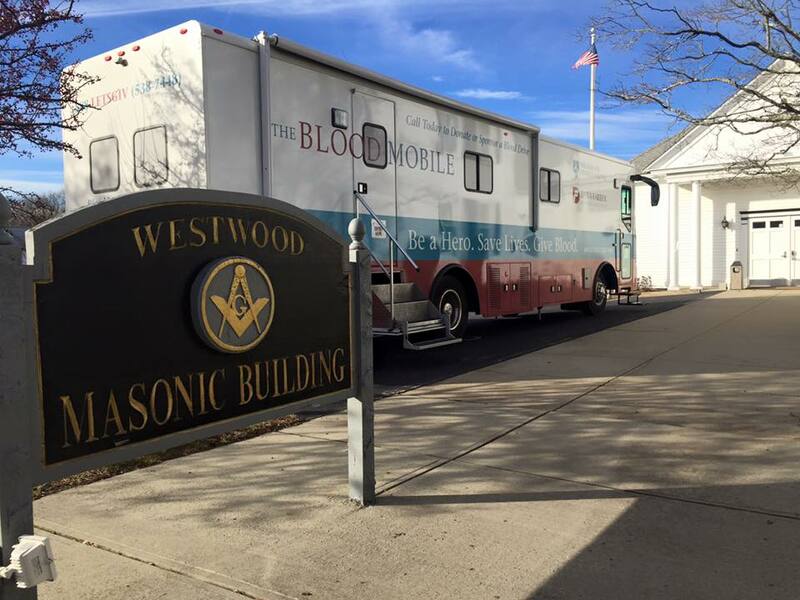 Well done to the Officers of Celestial Lodge. Let’s see if we can retain it on the next Fraternal Visit on March 13th at Orient Lodge.